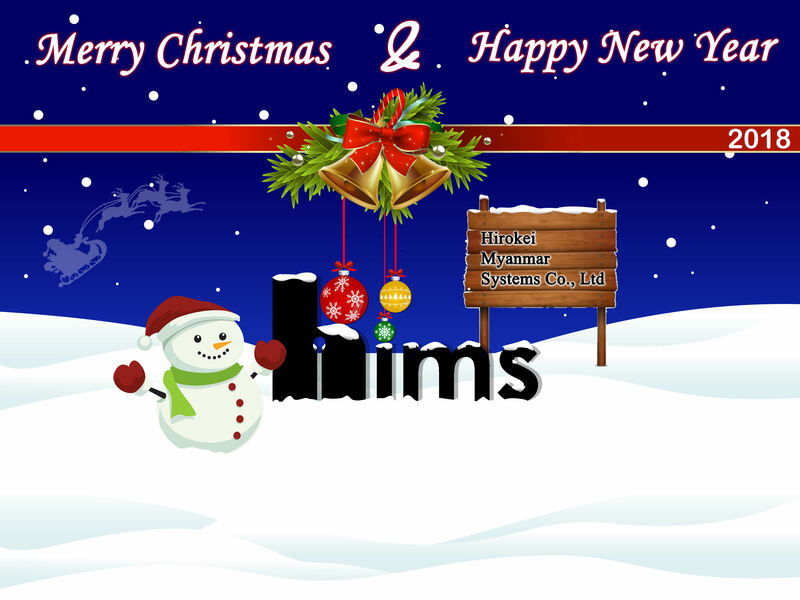 Merry Christmas & Happy New Year (2018) – Hirokei Myanmar Systems Co., Ltd.
Another new year to greet. Another dream to come true. May blessings around your life this year. ← Happy Myanmar Fullmoon Day of Thadingyut 2017!